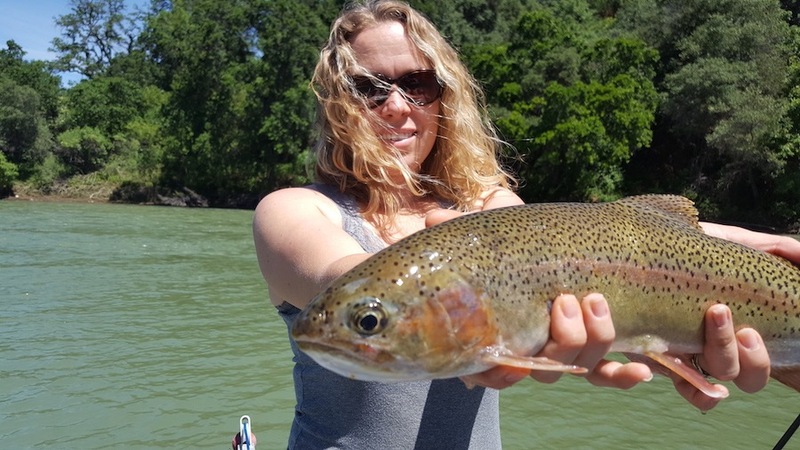 The last month of fly fishing on the Sacramento River has been excellent. 40+ fish days were not uncommon. Things have slowed down now that the suckerfish and trout have stopped spawning, however, caddis imitations and the ‘ol stonefly have been producing fish. Once the fish get settled back in, i’m sure we will be off to the races once again. 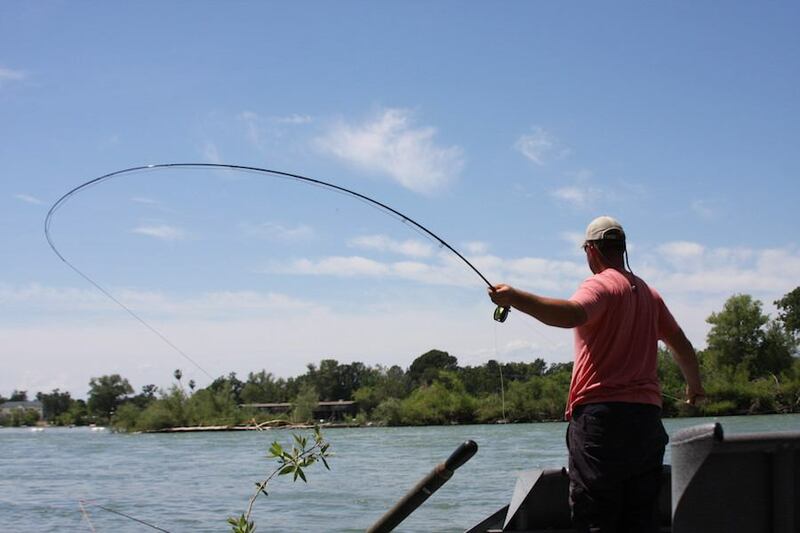 Looking ahead, I would suggest checking the calendar to book for the August opener in Redding. Last year was pretty epic, and this season should follow suit. 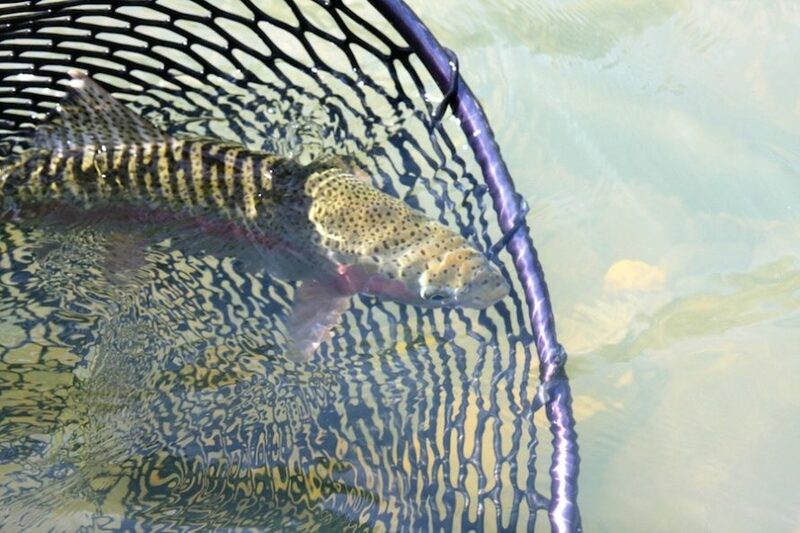 I have a couple days left in the 1st two weeks, and also have a couple openings for a single angler looking for a partner to fish with (might be a good way to get in on opening day…hint, hint…).